A watched pot never boils – and watched grass never seems to grow, too! 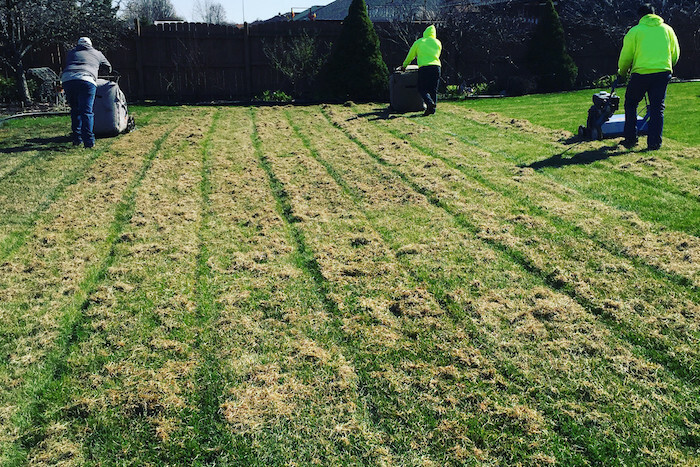 When you put down new grass seed, it can seem like it is taking forever for the grass seed to take off. The truth is most people want quick results! So, how long shout it take your grass to grow? 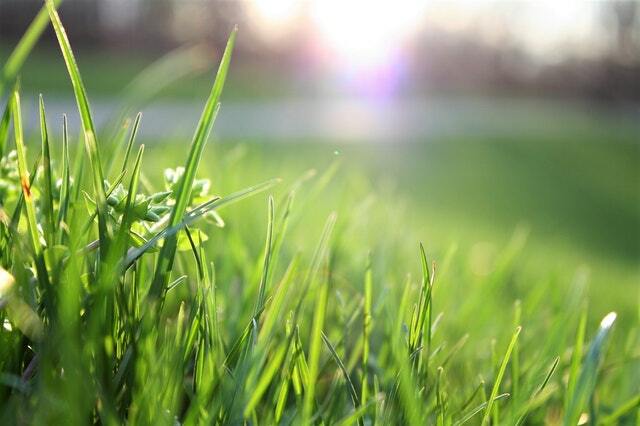 The answer isn’t as simple as you may want it to be because a lot of factors influence the growth rate of your grass. 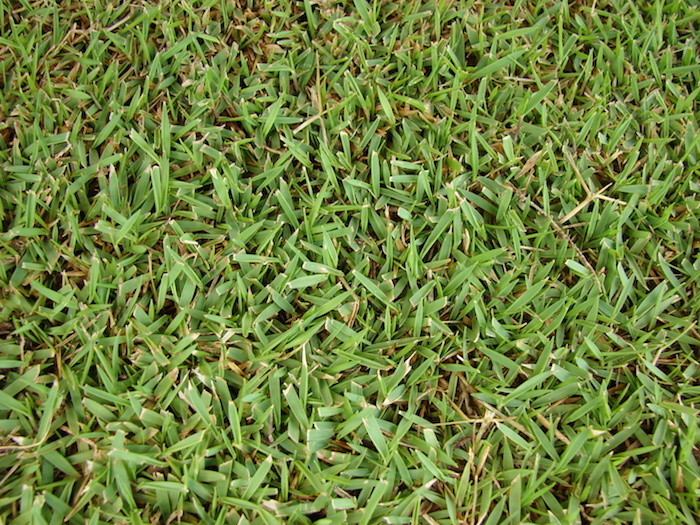 Here’s a breakdown to help you have realistic expectations of your grass growth! 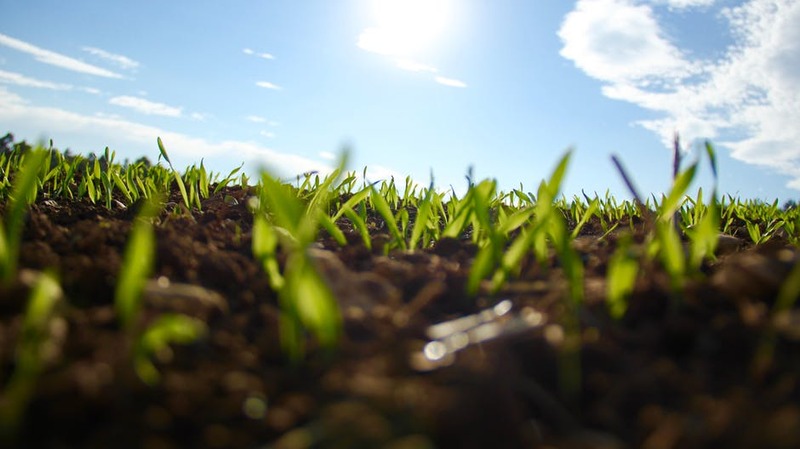 The most important factors in grass germination are soil temperature and water. Proper soil temperature can be tricky because, in order to know what soil temperature your grass will need, you first have to know if you have a warm season grass or a cool season variety. Warm season grasses will do best in areas of the country that are consistently warm, such as Southwestern and Southern states. Cool season grasses will do best in Midwest, Northern, and Pacific Northwest states. When it comes to watering your newly seeded lawn, you need to find just the right amount of water to apply. That’s because too little water will cause the seeds to dry out, but too much water will rot them. Both scenarios will inhibit germination. To make sure you’re watering just enough, you need to ensure there’s enough water to keep just the top two inches of soil wet. Water the area a day or two before spreading seed. If you ever notice water pooling or a ground that is spongy feeling, then you’re probably watering too much. 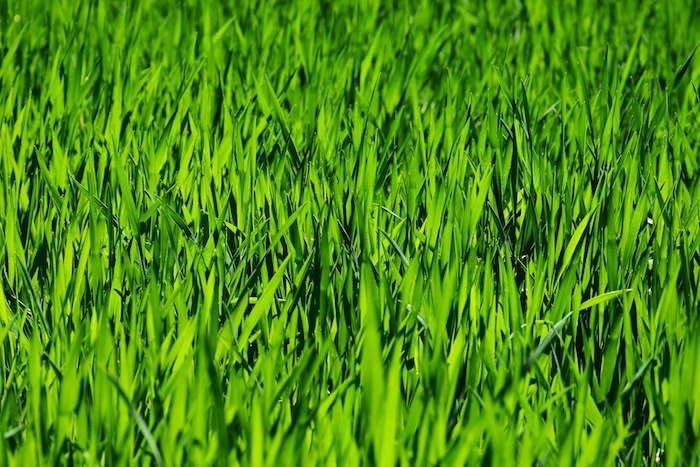 Growing grass isn’t that difficult, you simply need to know what kind of grass you should grow and when to look for signs of life. 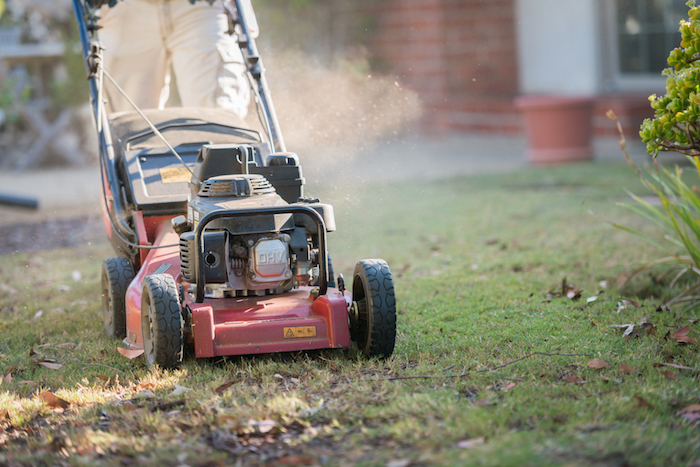 Follow these tips and you’ll have a lawn full of green grass in no time! 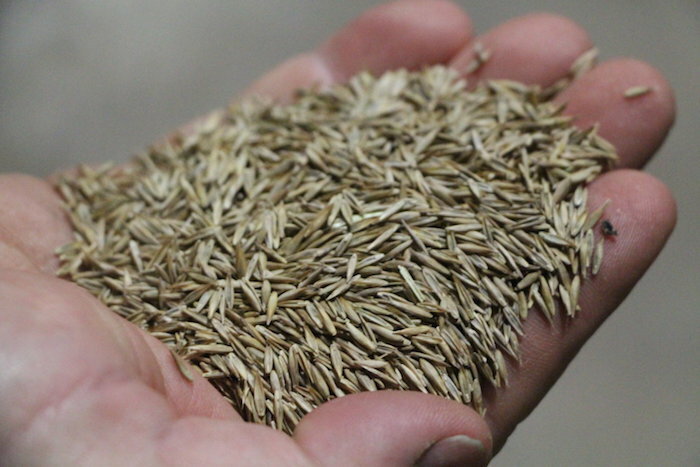 It is helpful to know that there are some grasses that will thrive in warmer climates. The spongy feeling that some grasses have are a nice touch. My sister might like knowing this as she looks for a home and garden service to help her lawn.